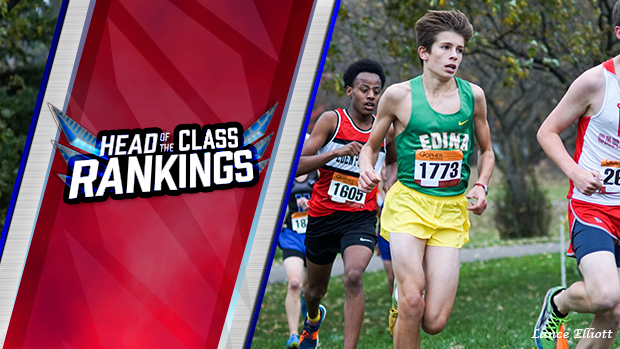 There are a lot of reasons why Edina is, year after year, one of the top cross country programs in the state, and often one of the top programs in the nation. One of those reasons involves the ability to develop runners from a young age, and they often step up and make an impact at a young age too. Enter Otto Schreiner, who opened his freshman season in an impressive run of 16:34 at the Bauman/Rovn Invitational, finishing 12th overall, and Edina's third runner to cross the finish line. The dual-sport athlete (he also plays tennis) just nudged out fellow freshman from Perham Jacob McCleary as fastest athlete so far this season from the class of 2022. 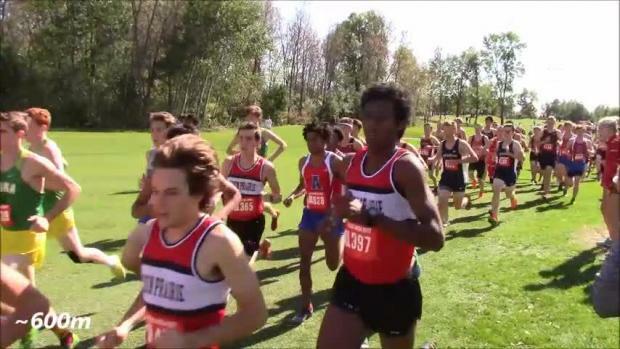 Check out the top 100 runners in every class to this point!